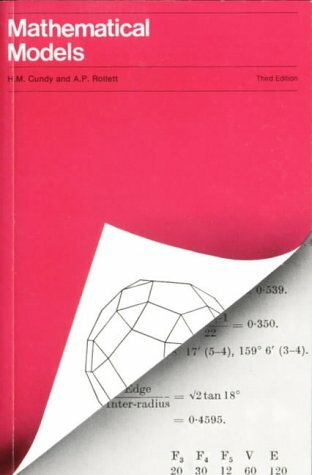 September’s featured book of the month is “Mathematical Models” by H.M. Cundy and A.P. Rolett. This classic was first published in 1952 by Oxford University Press, but was republished in paperback by Tarquin in 1981. As well as nets polyhedra, it has a wide variety of linkages and dissections, as well as several mechanical models.